APPF Inc. is a privately owned domestic manufacturer operating out of a modern 52,000 square foot facility located in Orange County, California. We specialize in contract manufacturing work building products to customer prints and specifications. We have over 30 years’ experience building medical, military and consumer products including inflatables, like structural air-beams and radar reflective “Killer Tomatoes”®* Navy Gunnery Target Balloons. We also build fluid containment systems like waterbed bladders and potable drinking water tank liners. We have extensive experience with LAMS panels for large fabric buildings like those used by Barrett Jackson Auto Auction. 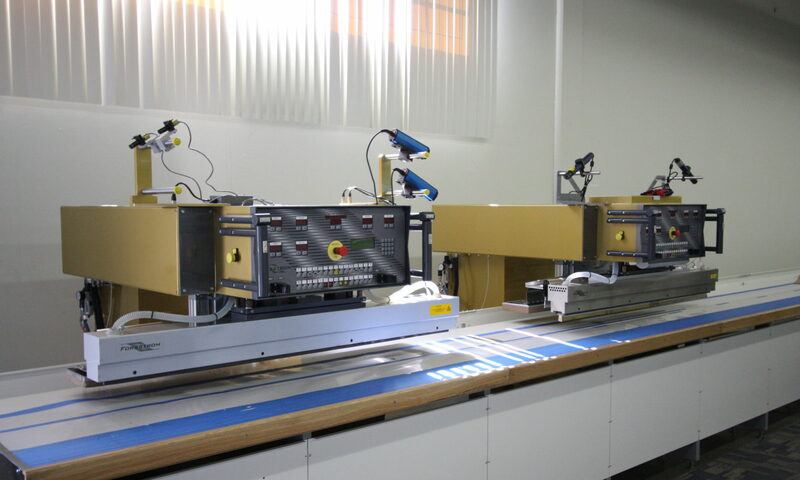 We have computer driven cutting equipment from ZUND, and a wide range of RF welding and sewing machines designed for fabricating supported and unsupported, Urethane, PVC and other thermoplastics. Items we fabricate have been used by Hill-Rom®, Allen Medical®, Bionix®, Phokus®, Johns Hopkins®, NASA®, Space X®, Airborne Systems ®, Clam Shell Buildings®, Connectec®, British Royal Navy, US Navy, Australian Navy, U.S. Defense Logistics Agency and others. As a result of our diverse work experience, we have a long successful history of product development and 12 US patents. Send us your request for quote in confidence without obligation. If possible send a sample of the item with a product drawing as an AutoCAD dxf cut file, material specifications, number of units needed and when you need 1st delivery. If Silk Screening or Hot-stamping is needed, the camera ready artwork should be sent in PDF or Illustrator formats. Like what you see so far? If you do, why not give us a chance to quote your project?